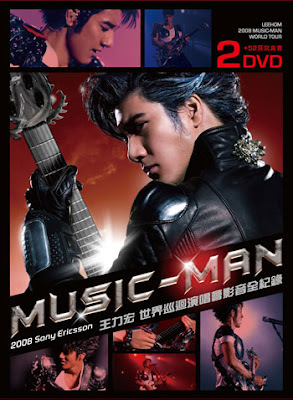 OMG Music-Man World Tour DVD is out!!!! make me crazy...................I want to grab it......Tuesday i go and buy it.....so sad that today Sony Music group going to have pre-sales around 5pm at Sungai Wang for the first run......who buy the DVD on the spot can get one limited edition Q-version LeeHom figurine................i wanna cry......need to revision cannot go and buy it.............AARG!!!!!! 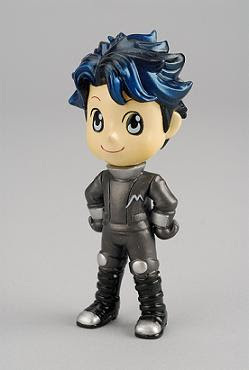 ok so here is the different, the single figurine is together with the DVD when you purchase. The set where contains six figurine you can purchase it from Merchandise 魔幻大师 website. Here you go to find out more details - Malaysia Fans can check www.explogift.com.sg for others can check from www.merchandise.com.tw. 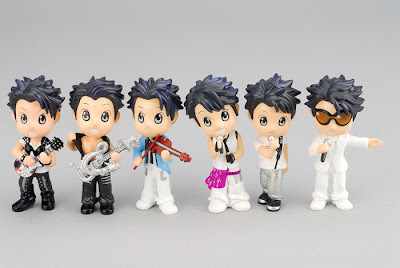 Price for single figurine is RM 36, but if buy whole six in set will only cost RM 204. HEHE...any of you going out later?? ?